"The hotel was nice and clean, and the staff was efficient.2019-01-31"
"Close to everything. The hotel room was clean, and the staff was great. The only thing I didn't like was having to pay $2.50 for a cup of coffee. 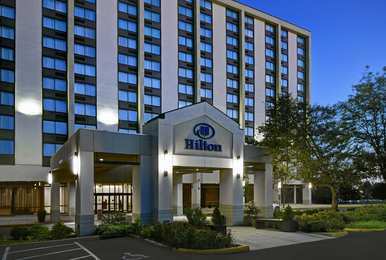 Stay here.2018-05-01"
Learn more about Hasbrouck Heights Hotels & Motels in our Hasbrouck Heights Hotels Guide.